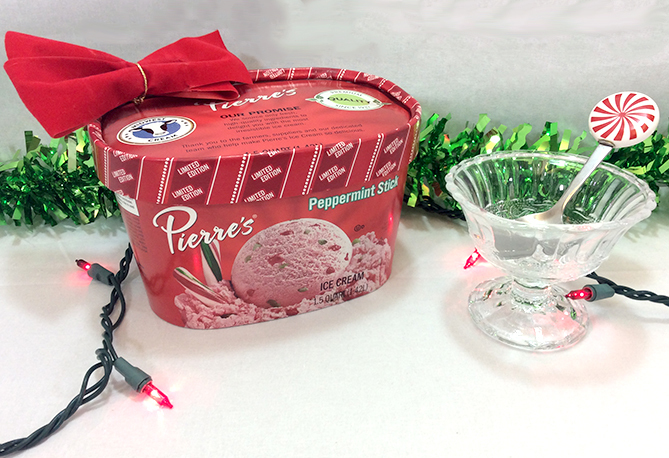 That special feeling you get when it’s time to put up the holiday decorations is kind of what it’s like around here at Pierre’s Ice Cream Company when it’s time to make our first batch of Peppermint Stick Ice Cream. 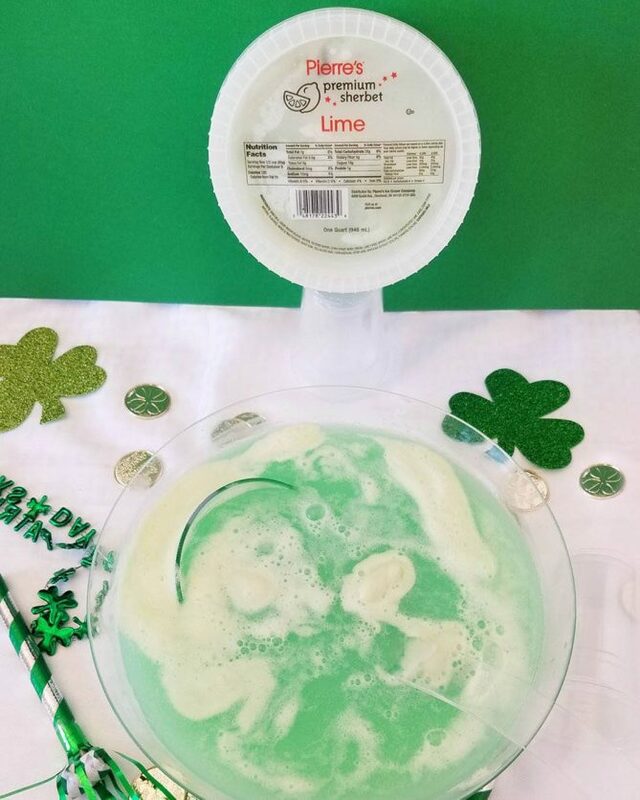 It’s a time we all look forward to, especially when we hear from fans how much Peppermint Stick is a part of their seasonal celebrations. Well, the wait is over! 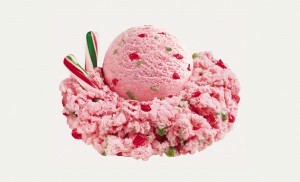 Peppermint Stick is available now at all stores that offer Pierre’s Premium Ice Cream seasonal flavors. 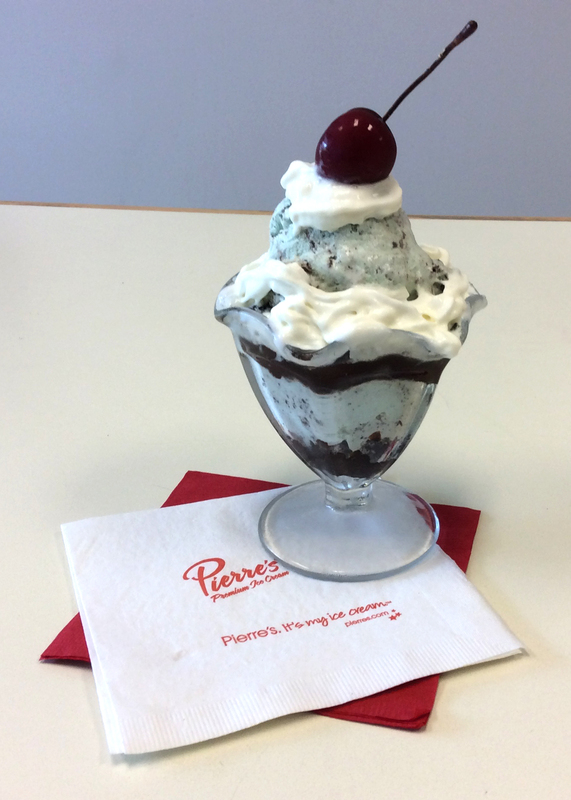 We invite you to share your Peppermint Stick photos and stories with us on Facebook, Twitter and Instagram! 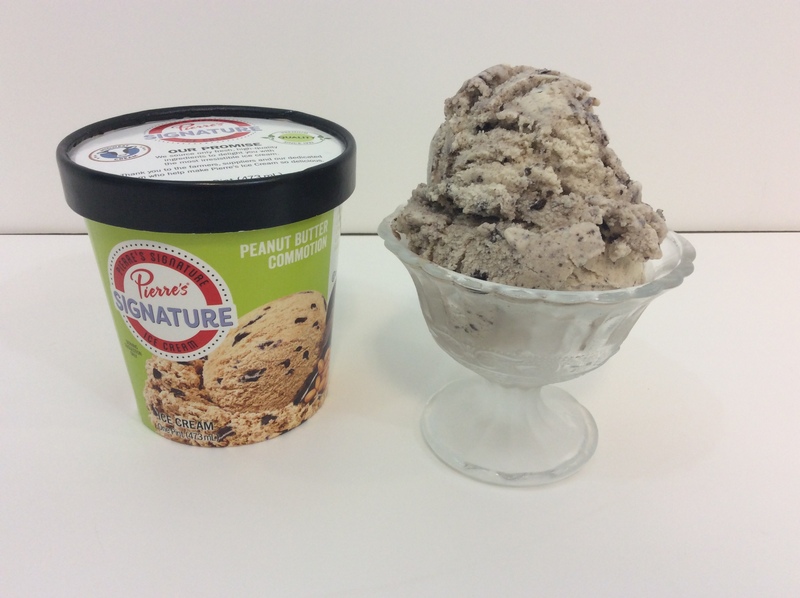 Also, be sure to check out our blog archives for fun and delicious ice cream recipes throughout the season. One of our favorite recipes featuring Peppermint Stick is our ice cream Yule Log! For Chocolate lovers, we have our easy-to-make Chocolate Ice Cream Balls shared with us by Cleveland native and Pierre’s friend, musician Jim Brickman! From our family to yours, we wish you a fun and festive holiday season!